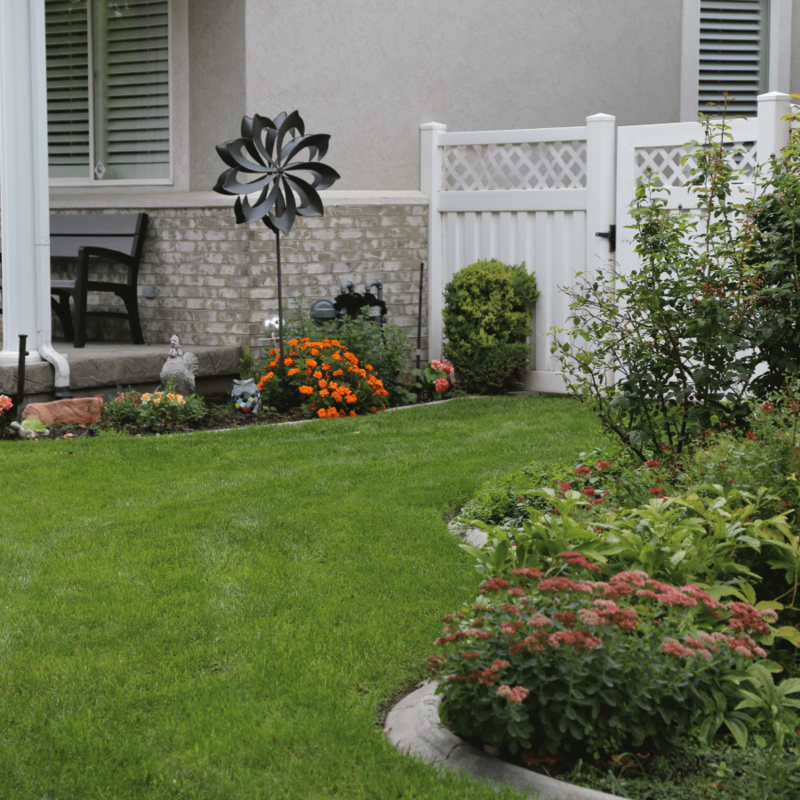 We provide premium lawn fertilization service along the Wasatch Front. We understand how important it is to maintain a healthy lawn. Healthy lawns not only help the environment, by producing oxygen and cooling the air, they also provide the owner with a sense of pride. Our fertilizer for Wasatch Front lawns is a 65 percent slow-release granular fertilizer and is made from naturally occurring ingredients including nitrogen, phosphorous and potassium. We take great pride in our lawn fertilization program which consists of six applications and one grub control application. Call now for a quote and to get started on our fertilization program. Promotes Root Growth, Water Absorption, and Reduces Thatch Build Up. High Nitrogen for Quick Greening along with Phosphorous and Potassium for Root Expansion. Pre-Emergent Crabgrass Control, Broadleaf Weed Control for Dandelions, Clover, etc.